Excellent opportunity for commercial or residential use. 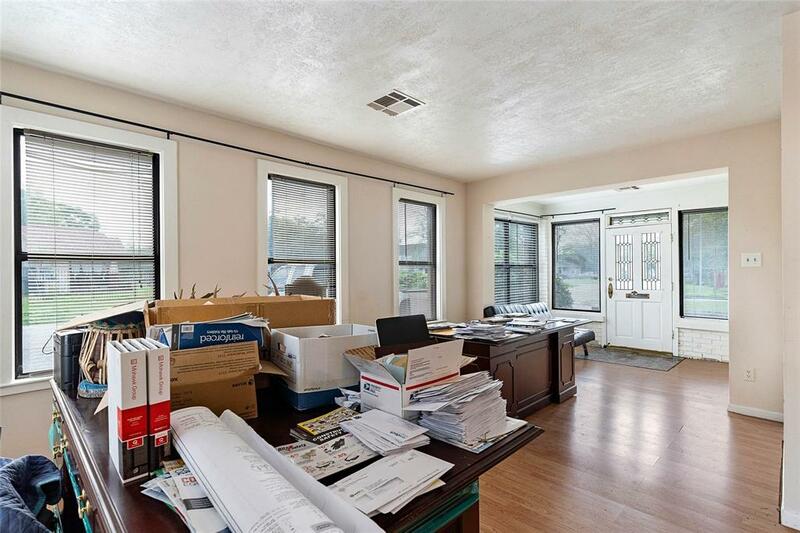 This property is perfect for a small business given the high visibility on Cavalcade and walking distance to the light rail. 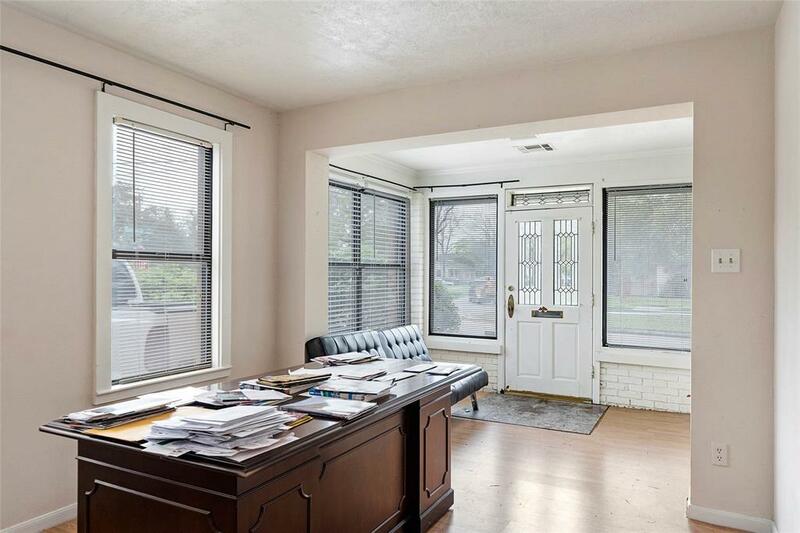 Property is a well-maintained classic brick bungalow on an oversized corner lot, with huge detached 3-car garage plus carport and private driveway off of side street for additional parking. 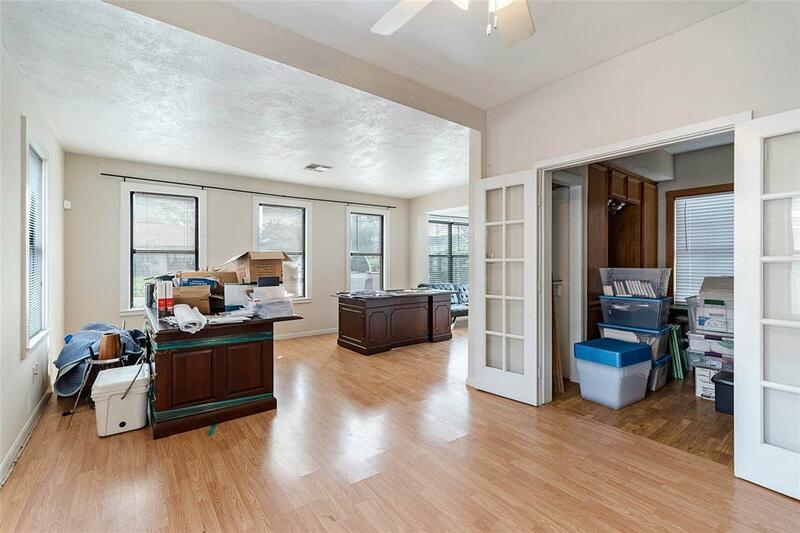 Has plenty of natural light, neutral colors, and large patio in the backyard extending into the detached 3-car garage which is equipped with an additional half bath, office space, and plenty of storage. 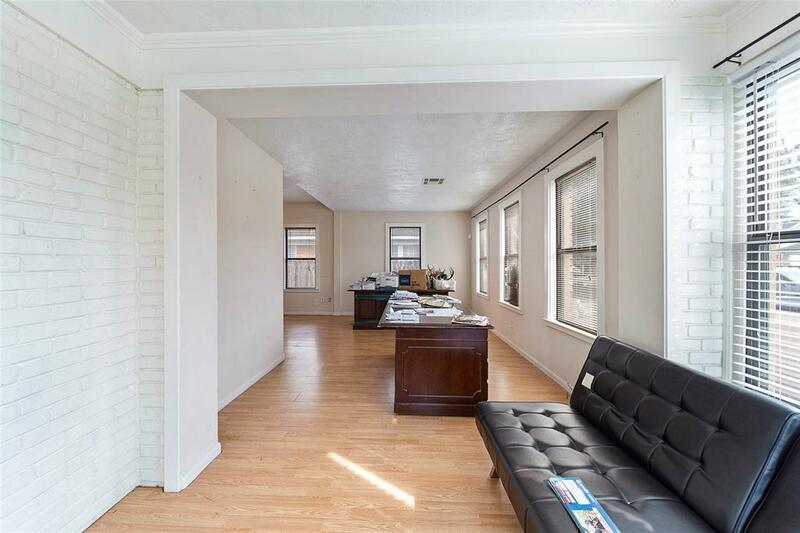 Located in a highly desirable neighborhood in the Inner loop near the Heights, Lindale Park, and Downtown. Call for a private showing.